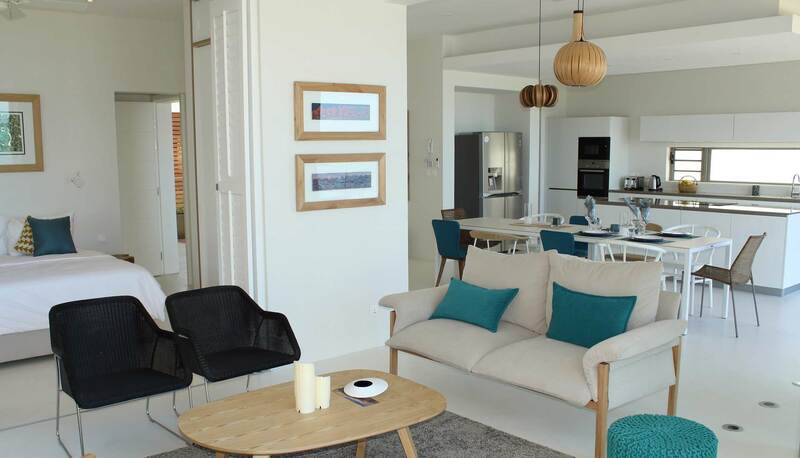 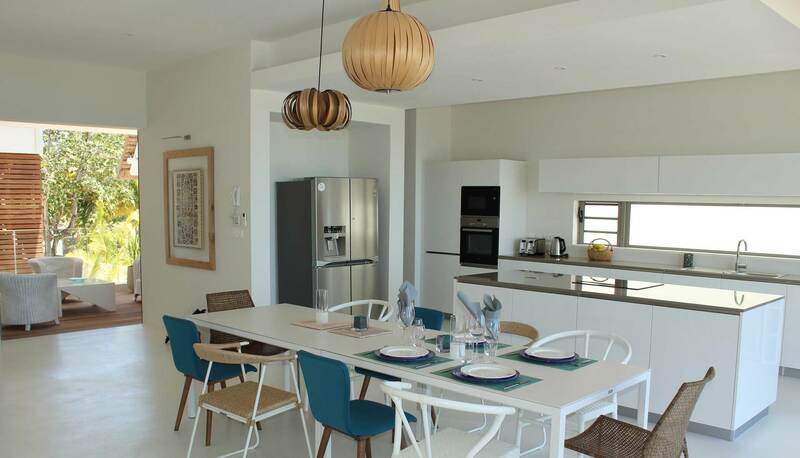 This stunning beachfront apartment with sea views is situated right next to the Poste Lafayette kitesurfing beach. 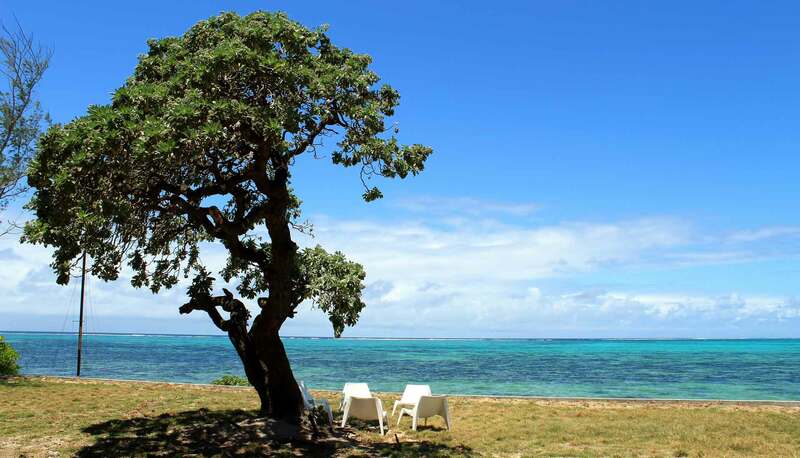 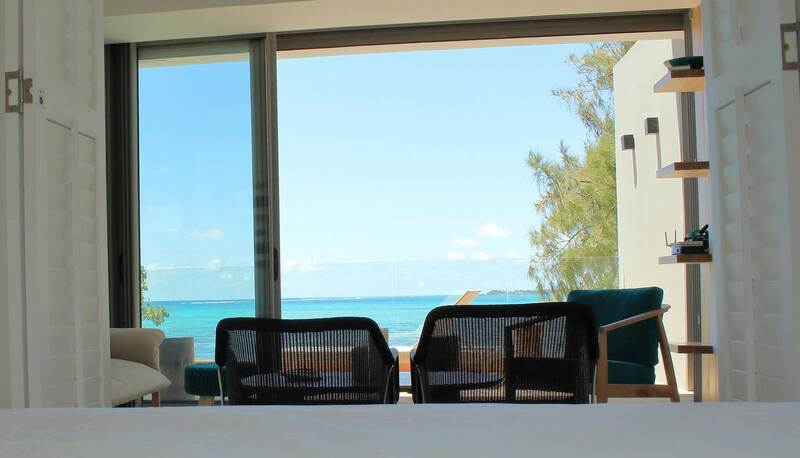 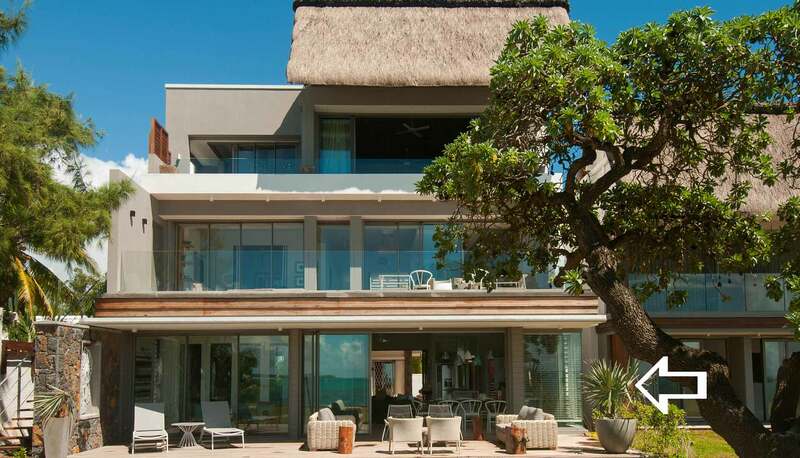 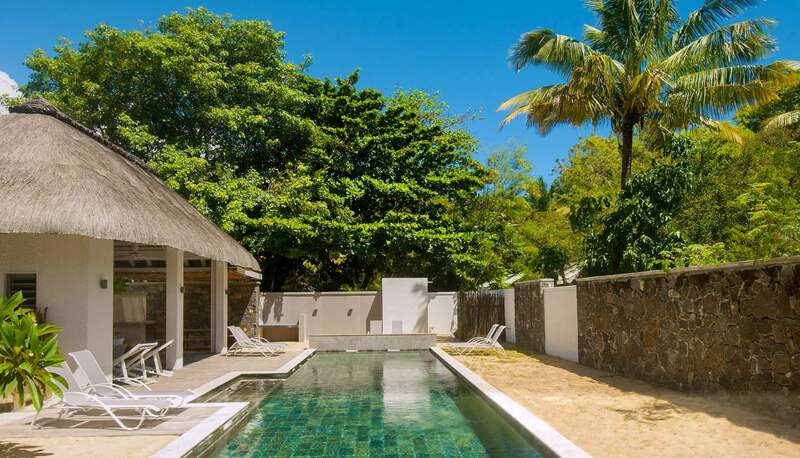 Samemsa Mauritius is designed to meet criteria of sophisticated travellers looking for luxury kitesurf holiday on the East Coast of Mauritius. 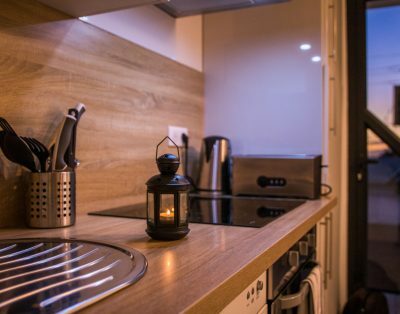 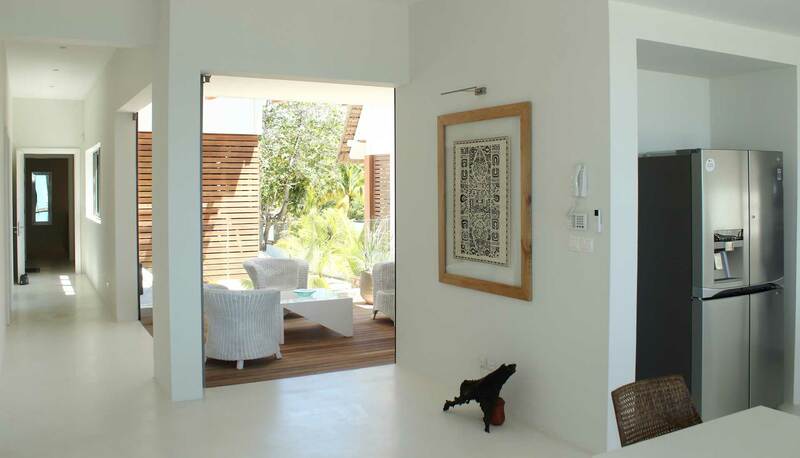 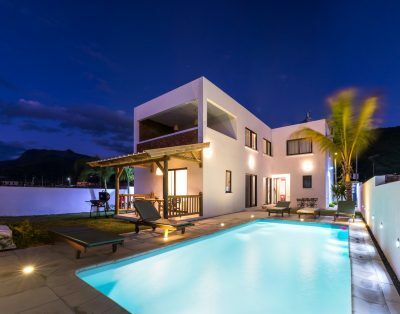 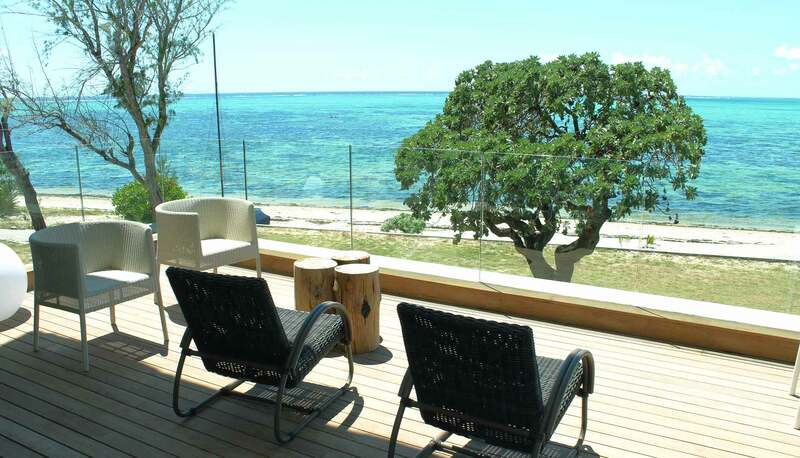 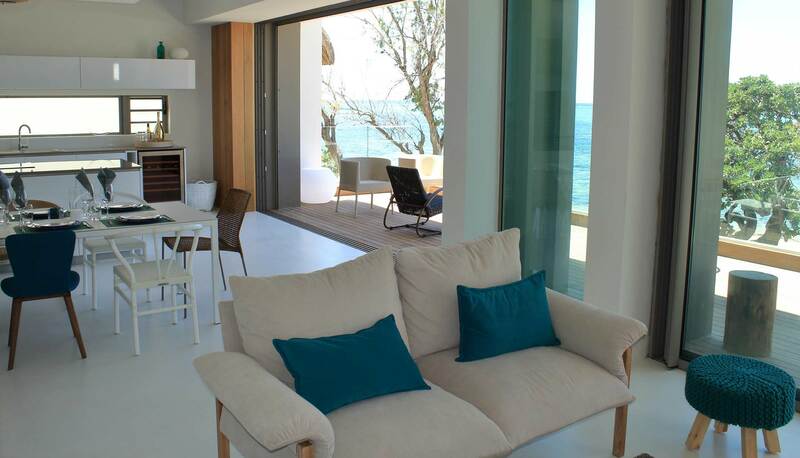 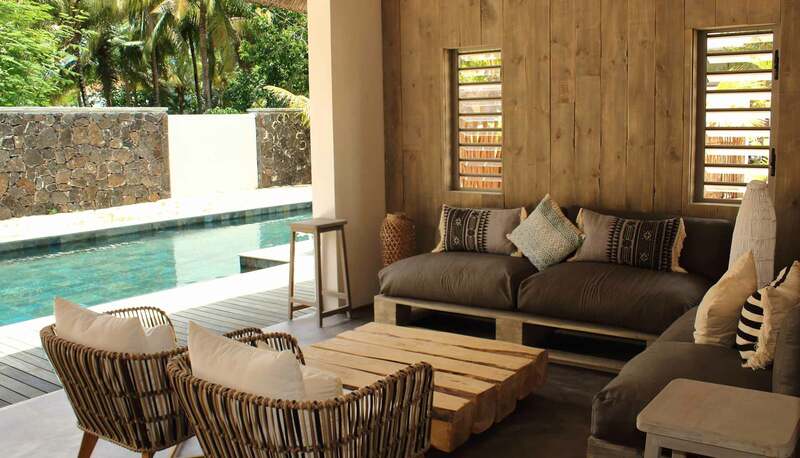 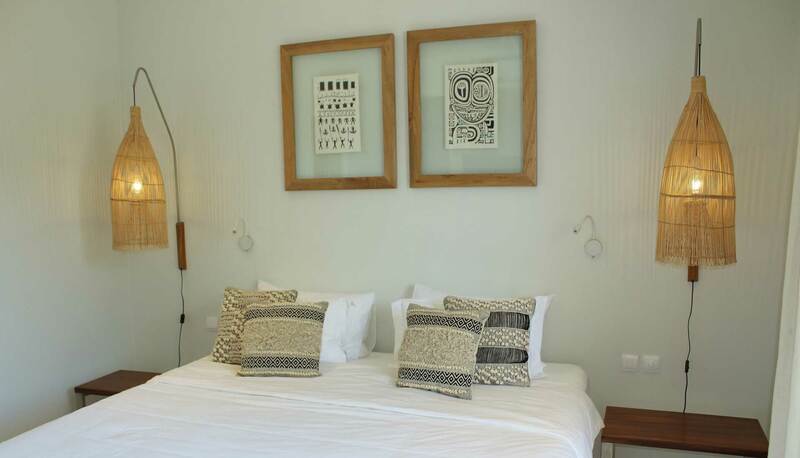 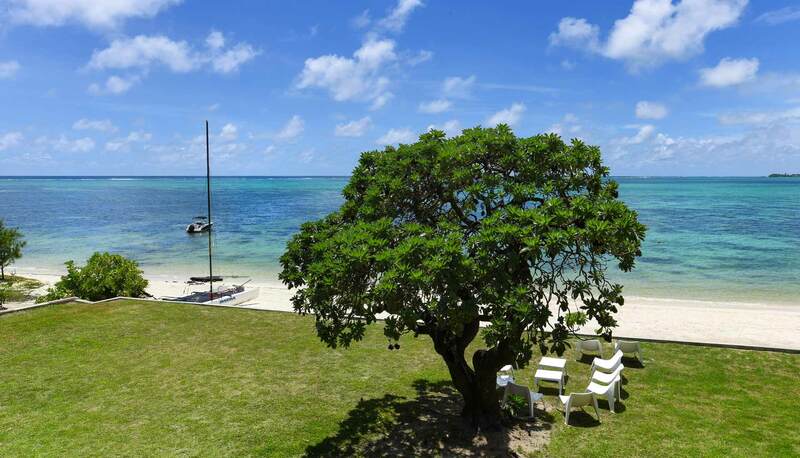 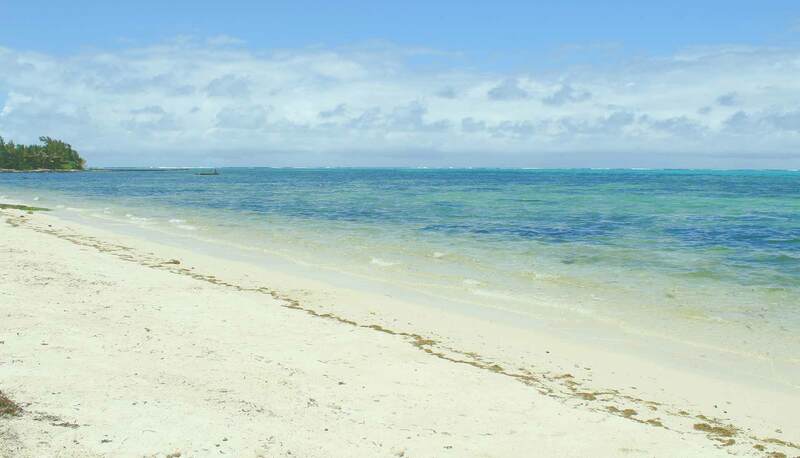 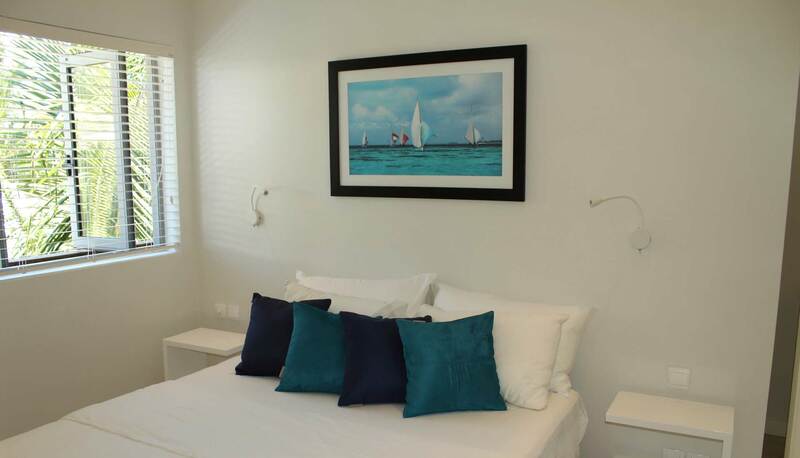 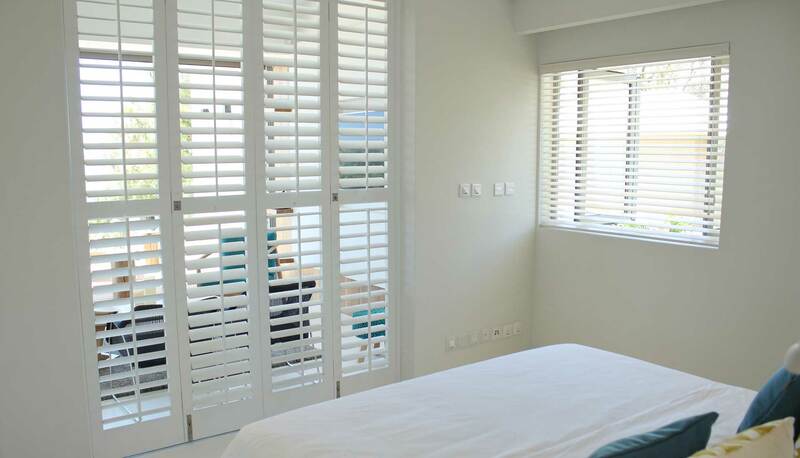 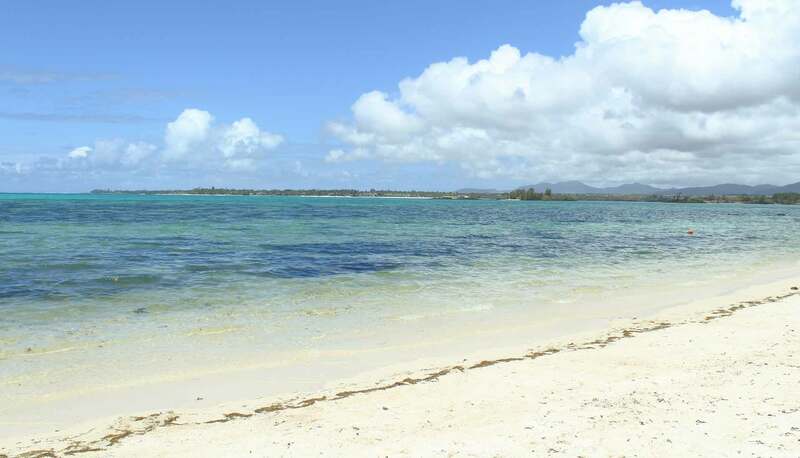 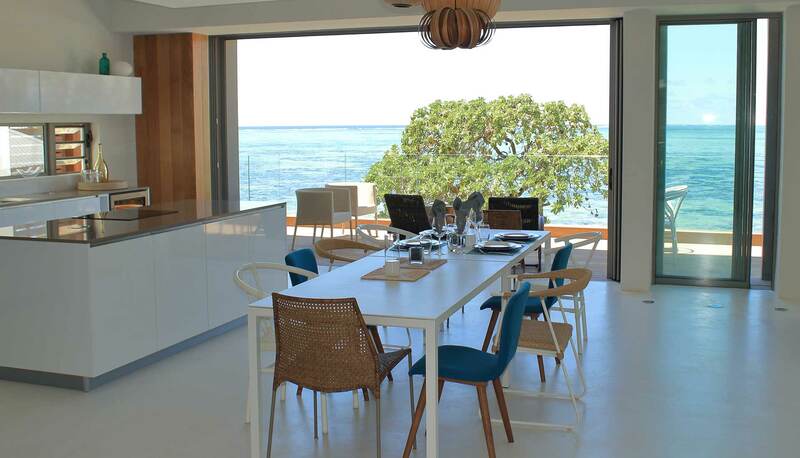 Not only that apartment is on amazing location, luxuriously equipped, comfortably furnished, and ticks all the boxes that kitesurfer needs, but also host is a local Mauritian kitesurfer who’ll make your stay special. 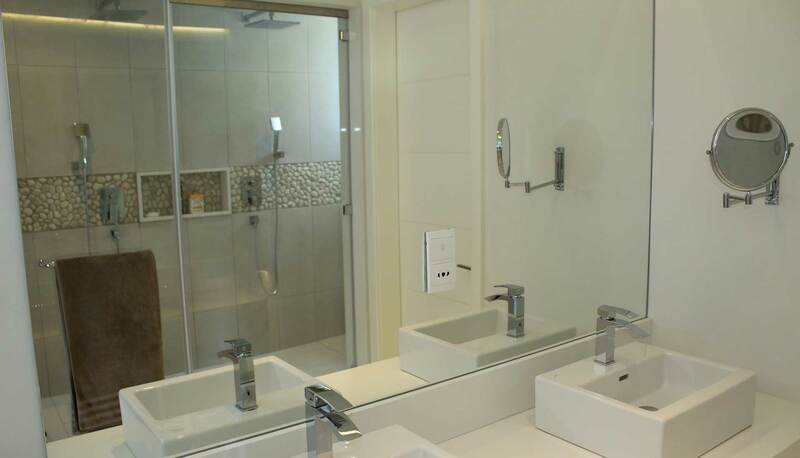 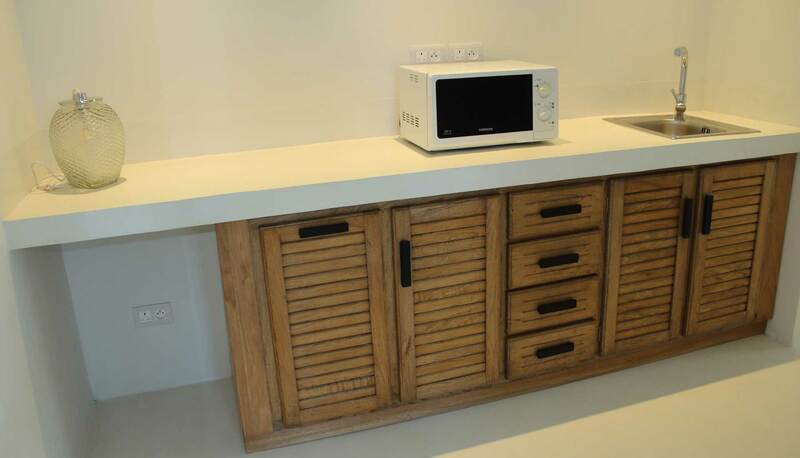 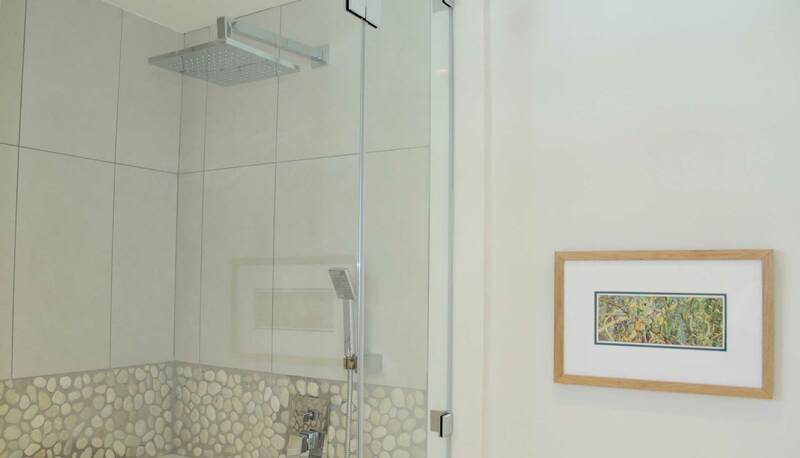 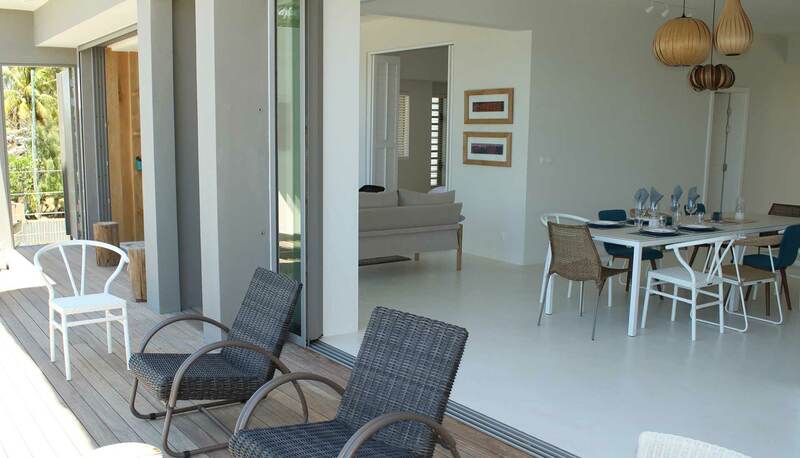 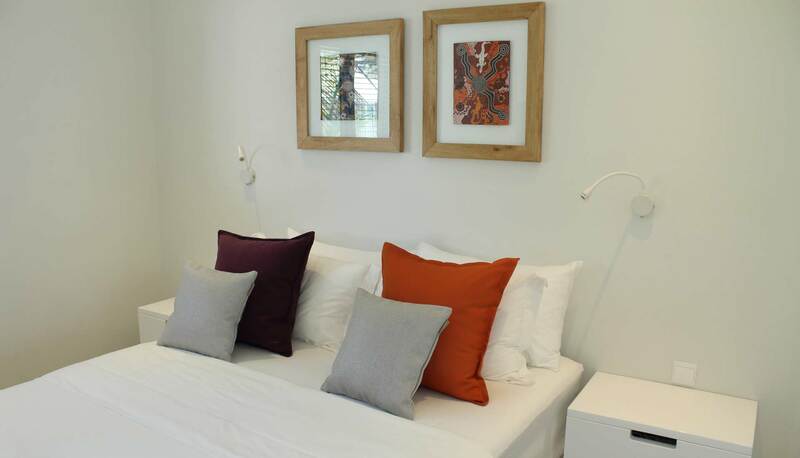 The apartment is on the first floor, it has 4 double bedrooms, all with en-suite bathrooms.